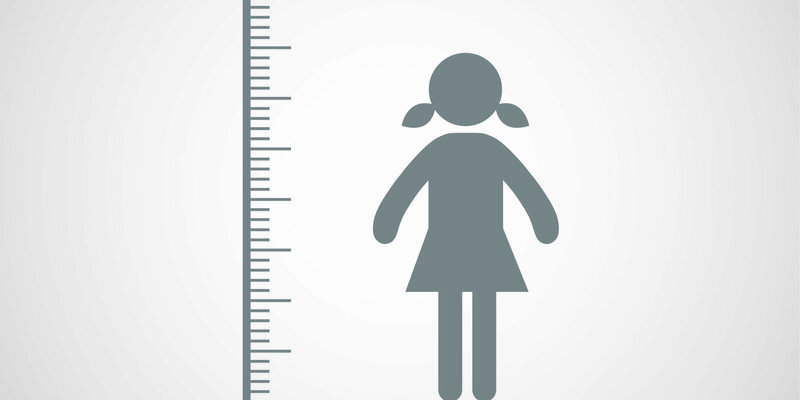 Height of a boy grows upto18-21 age and girls grow upto 16-18 only. Now I tell about growth of height , growth of our height 90% depend upon the parents genes . if they are tall and long we also grow taller. But if we do not take proper nutrition, vitamins minerals then also height can effect. Now I tell about the hormones which are responsible for the development and growth of the body is human growth hormone (hgh). Human growth hormone is secretes from the pitituary glands situated inside the body. 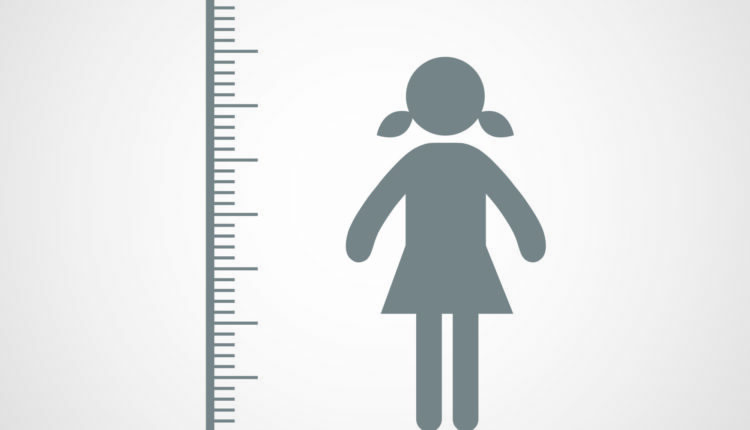 Deficiency of this hormone in our body can cause the height and development of the body . Hgh plays a very important role in our body it maintain the function of the body. The deficiency of calcium in our body can also effect our height because calcium is so important for developing bones . calcium can helps in taller bones . now give some advices , tips , tricks and and exercise which helps you to help in increrasing height. These foods natural and are rich in vitamins, minerals and protein which enhances the growth hormone to secrets so that your development of the body grows. In markets there are so many products like complain, horlicks , and bournvita. These all are waste products they will not increase heights they are wastage of money. So my suggestion is to do not use then. If the person who are vegetarian and not to eat eggs,fish and meat. They can use almonds ,nuts, green vegetables, soya, all dairy products, and fruits. 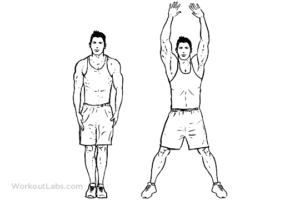 You can search these exercises on the youtube and do this in the morning time. 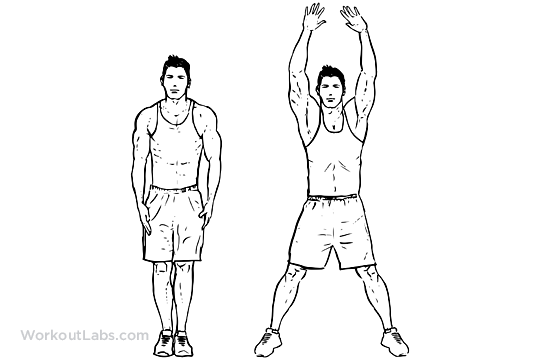 These exercises can easily helps you in increasing your height.